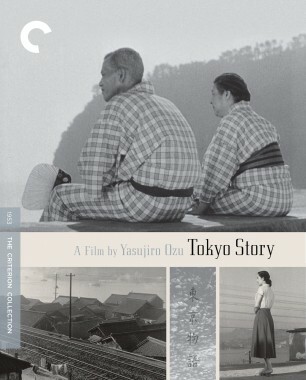 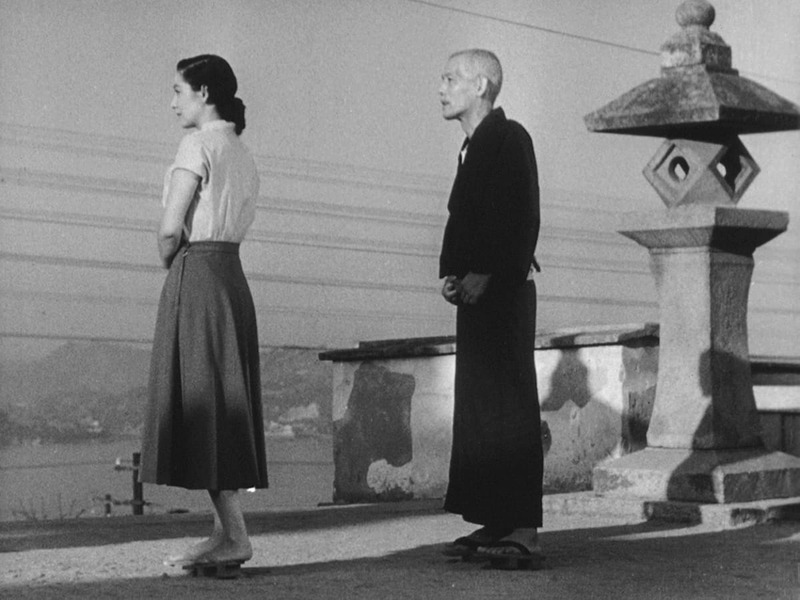 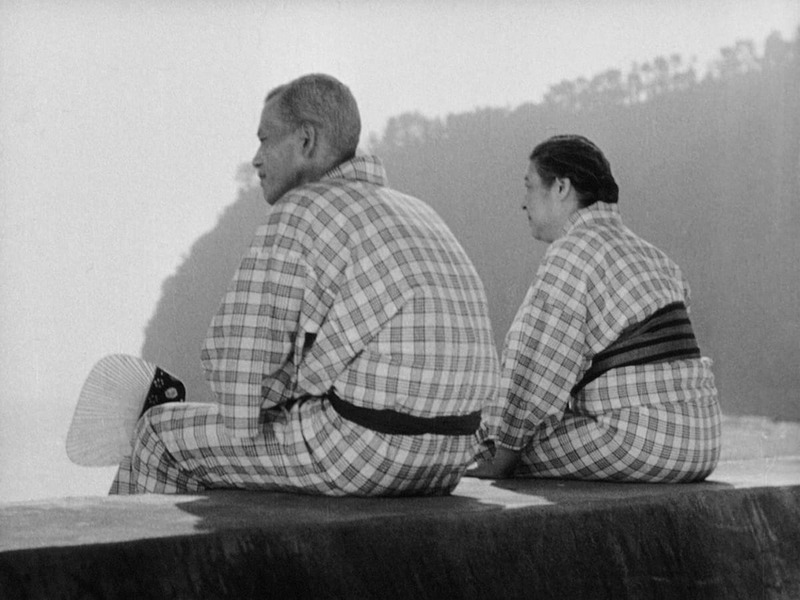 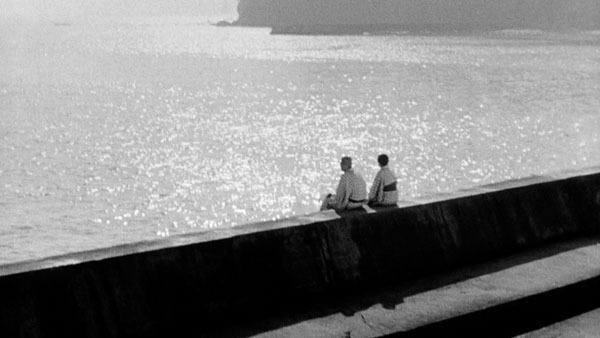 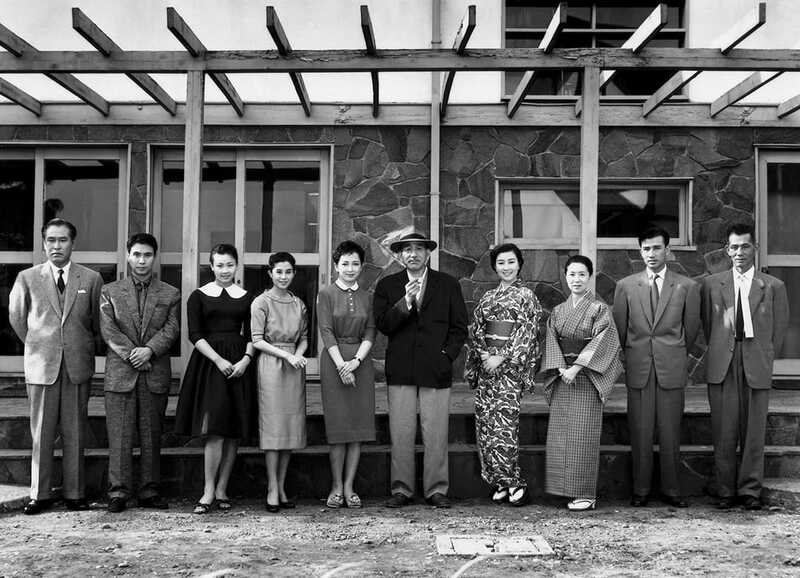 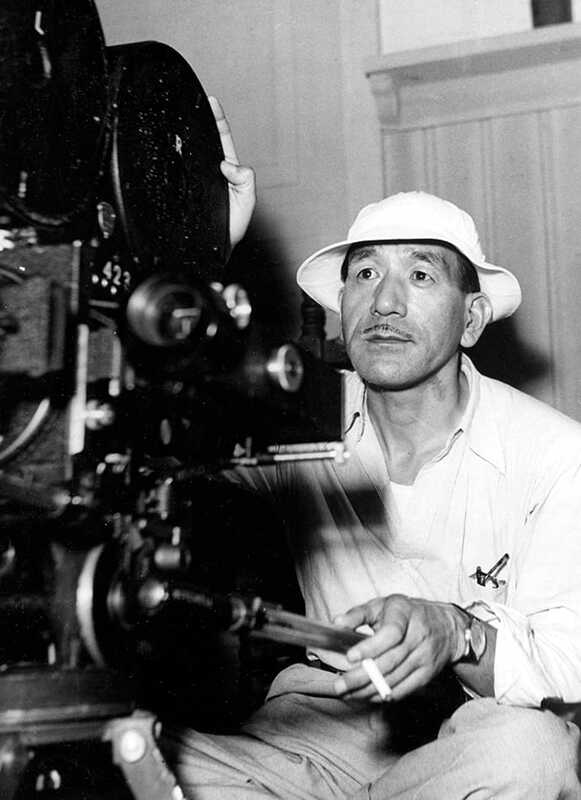 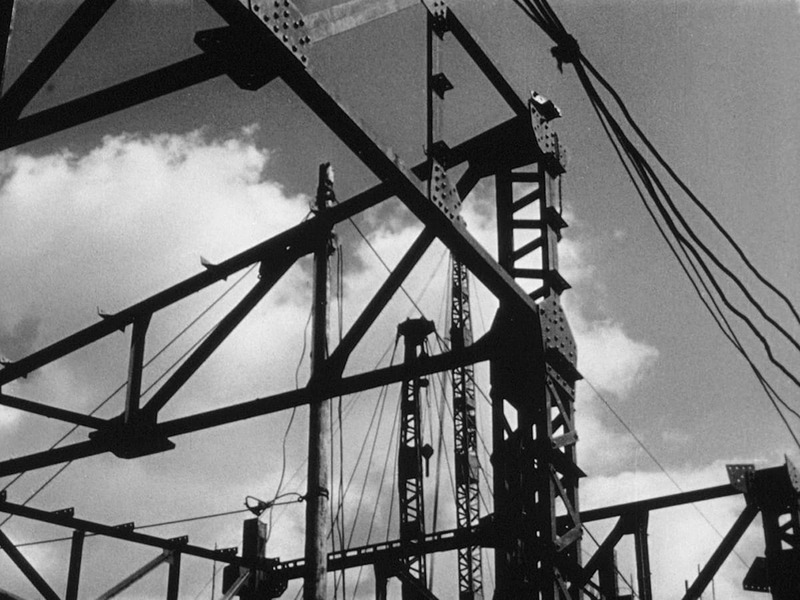 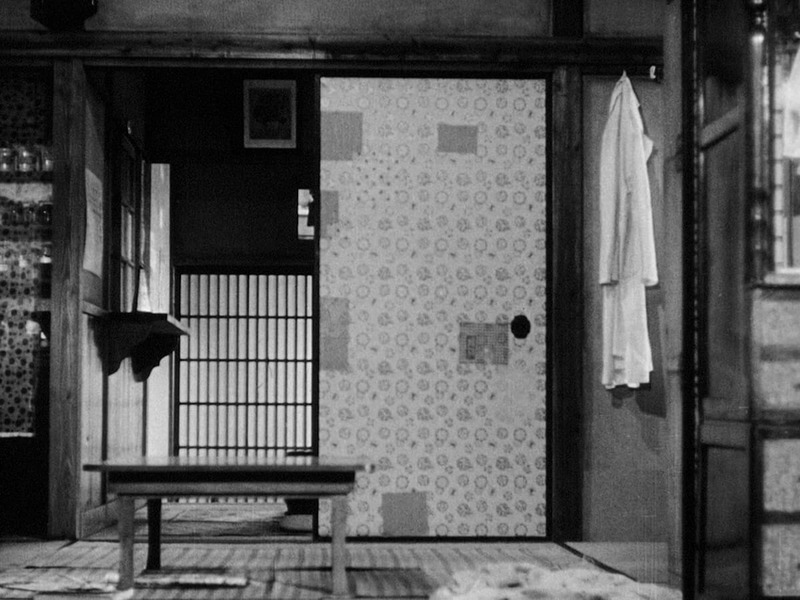 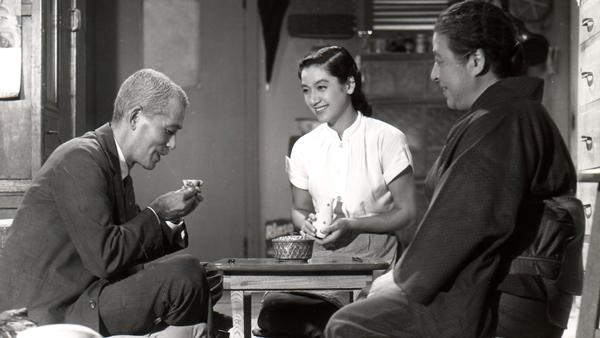 A profoundly stirring evocation of elemental humanity and universal heartbreak, Tokyo Story is the crowning achievement of the unparalleled Yasujiro Ozu. 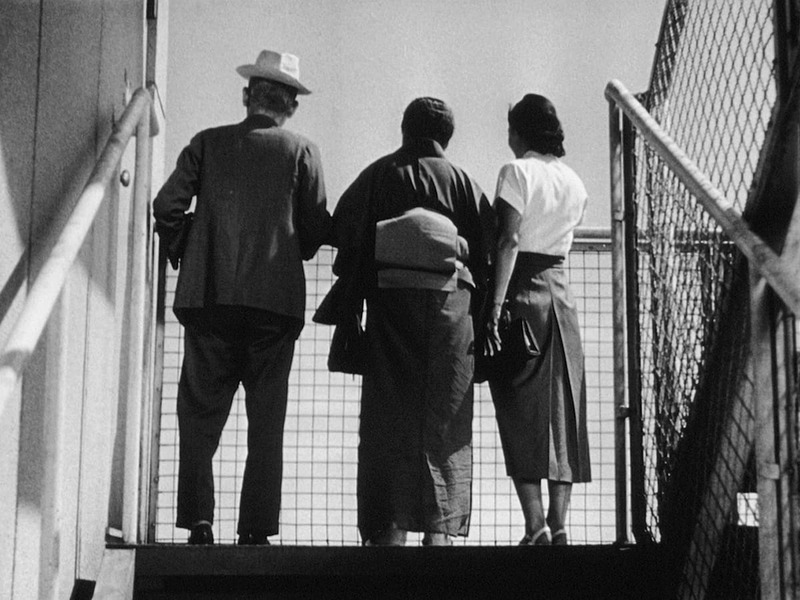 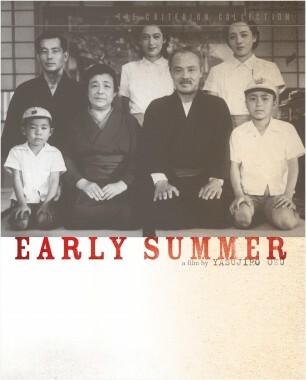 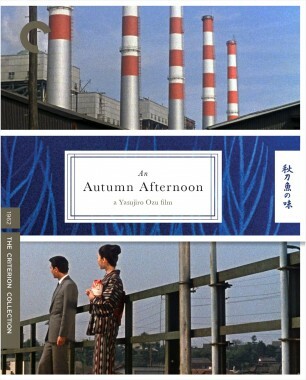 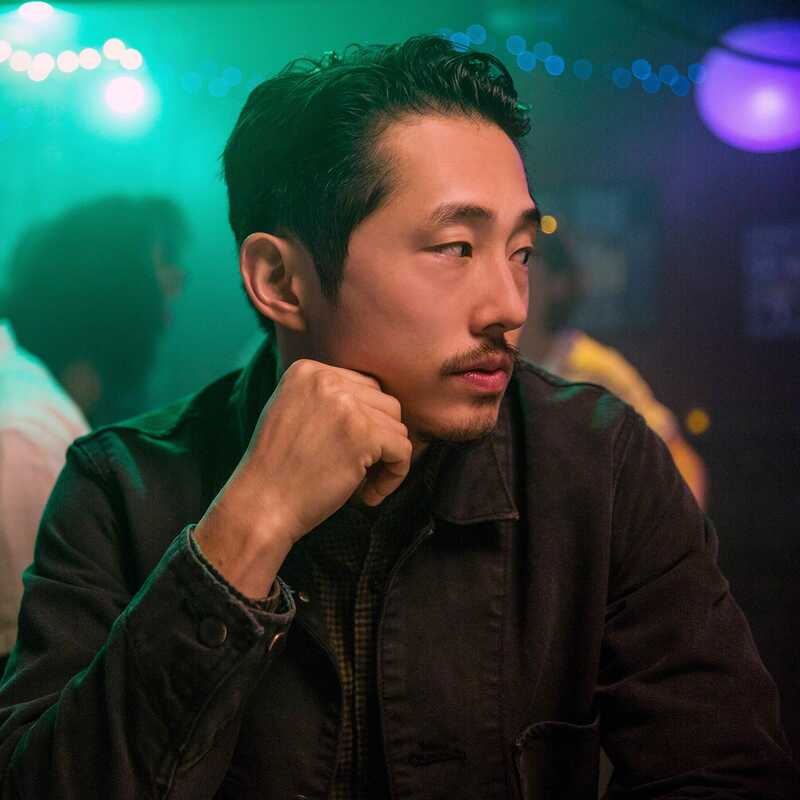 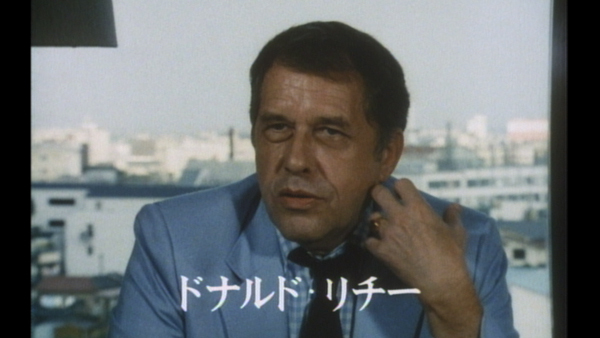 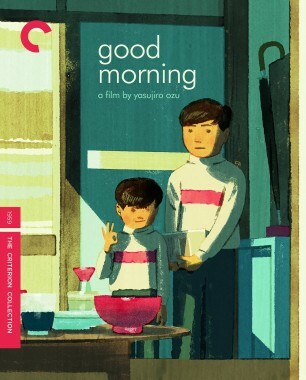 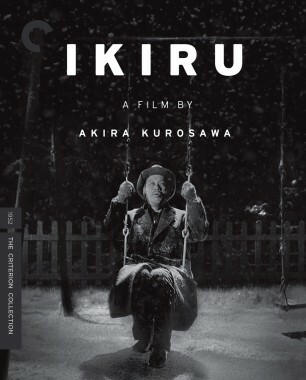 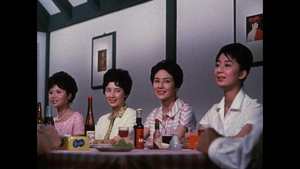 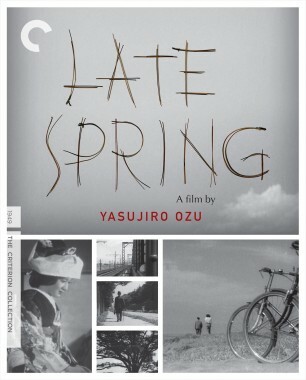 The film, which follows an aging couple’s journey to visit their grown children in bustling postwar Tokyo, surveys the rich and complex world of family life with the director’s customary delicacy and incisive perspective on social mores. 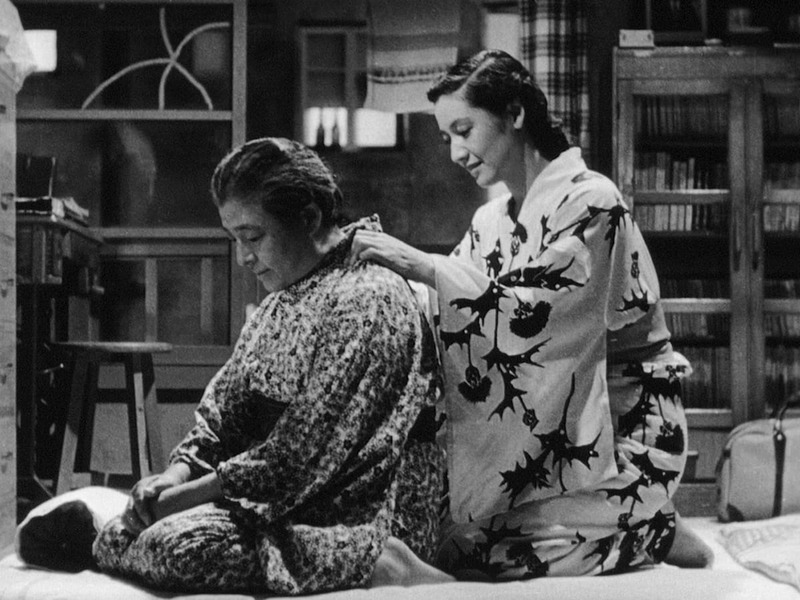 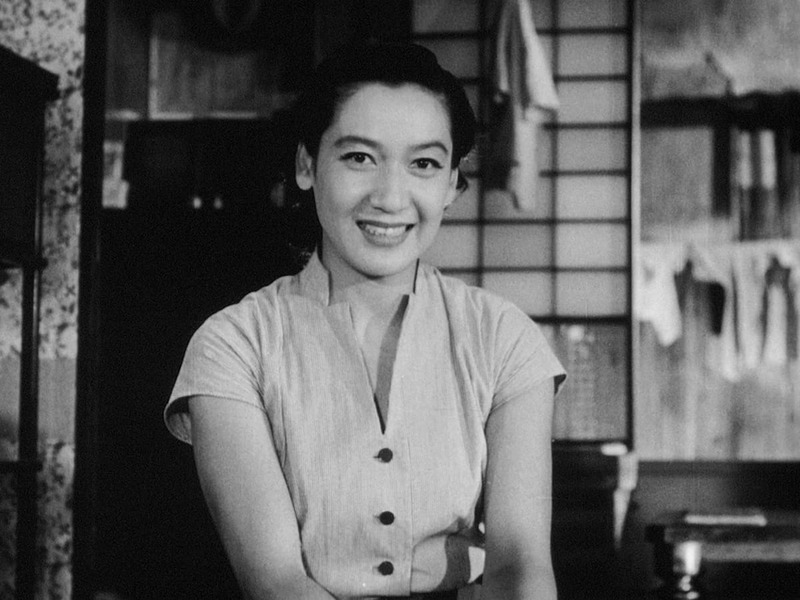 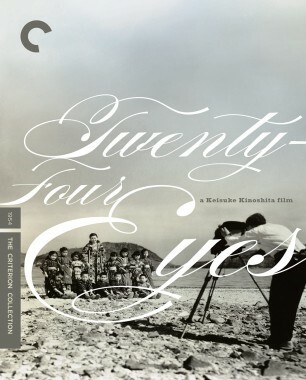 Featuring lovely performances from Ozu regulars Chishu Ryu and Setsuko Hara, Tokyo Story plumbs and deepens the director’s recurring theme of generational conflict, creating what is without question one of cinema’s mightiest masterpieces.